Moving to Seattle? Here's where to live. 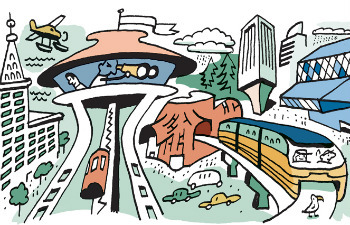 Take our Seattle neighborhoods quiz. So, you’ve decided to move to the Emerald City. 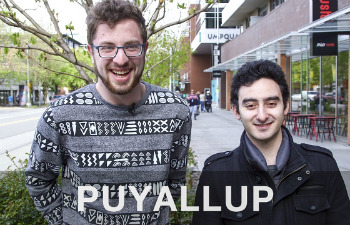 Congratulations, you’ll soon join a growing city with more than 600,000 Seattleites! 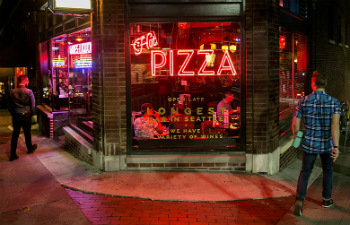 Every couple of blocks here is rich in its own character — from the retro strip of Lake City, to the neighborly sidewalks of Columbia City and the gleaming high rises of downtown Bellevue. 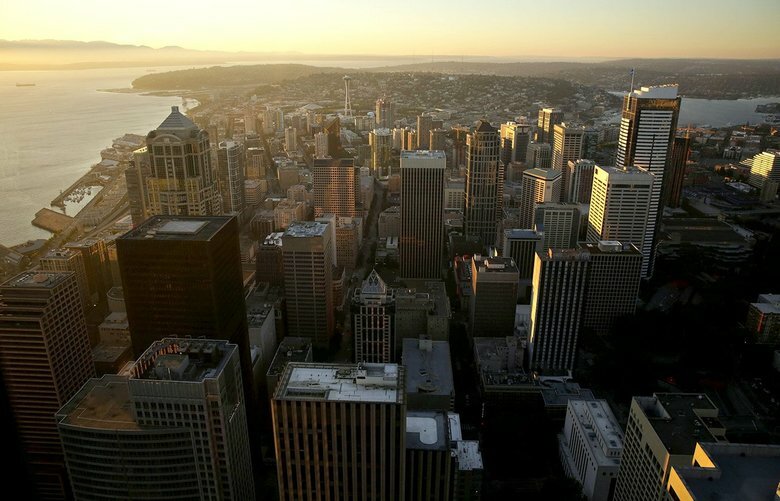 How well do you know Seattle's architecture?